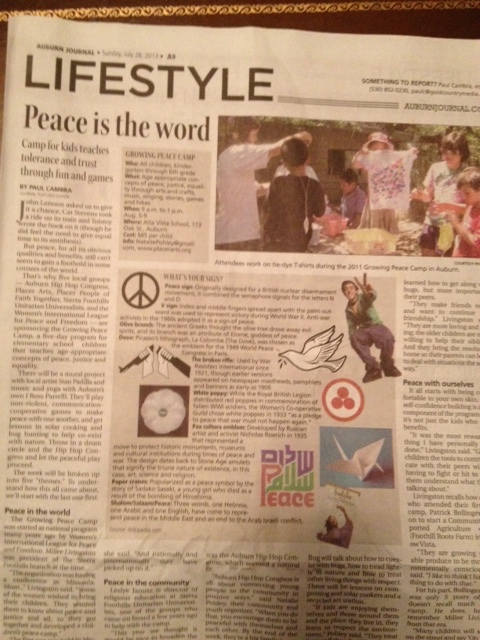 Bula Bug Appears in the Sunday Auburn Journal mentioned in the Peace Camp Article in the Lifestyle section. 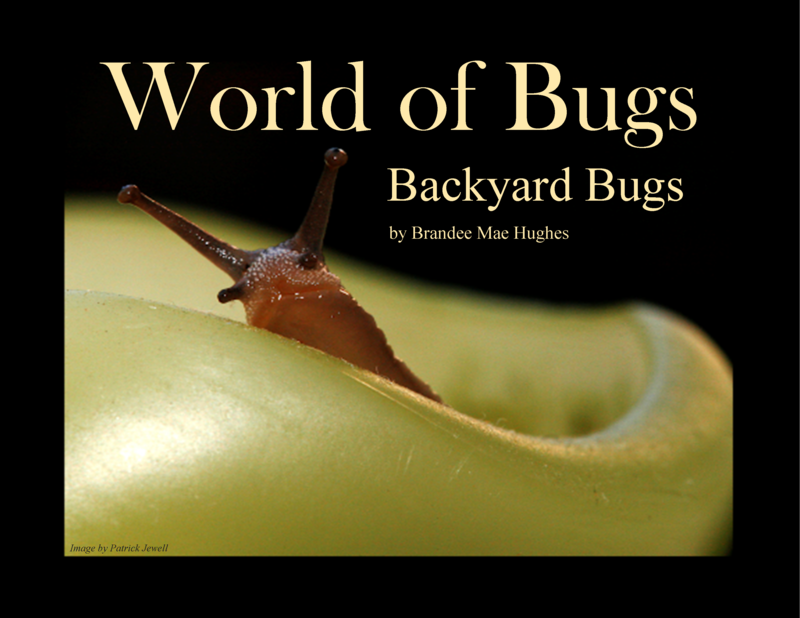 Brandee will be a Guest Teacher at the Peace Camp, holding workshops that teach children about how to coexist with bugs, how to tread lightly in nature and how to treat other living things with respect. 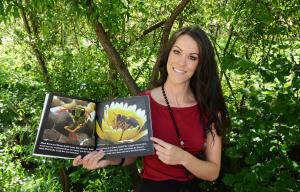 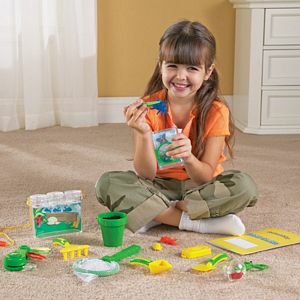 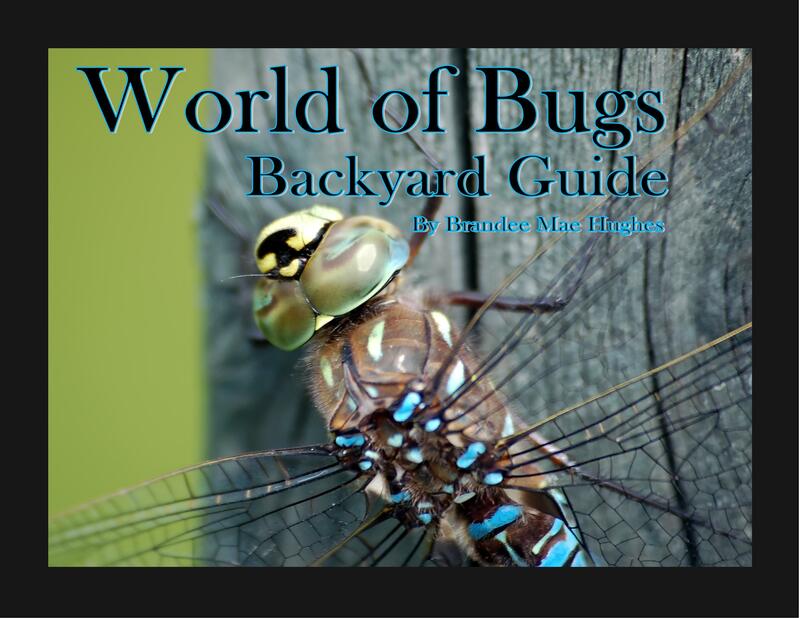 Friday June 28th, 2013 Brandee appears on Live TV to talk about how to get kids outside exploring this summer. 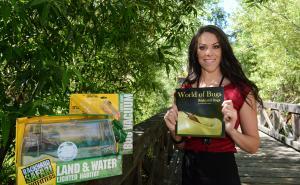 Brandee appears on KCRA3/KQCA My58 to talk about Bula Bug. 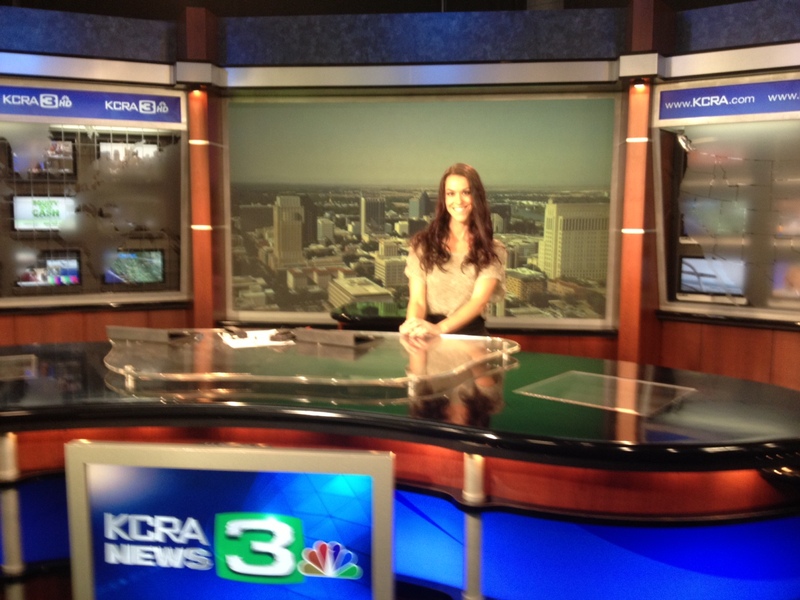 Brandee Mae at the KCRA/KQCA studios meeting with the producers. 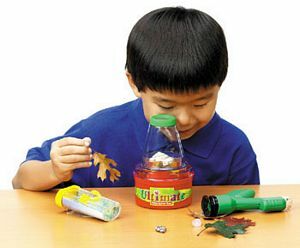 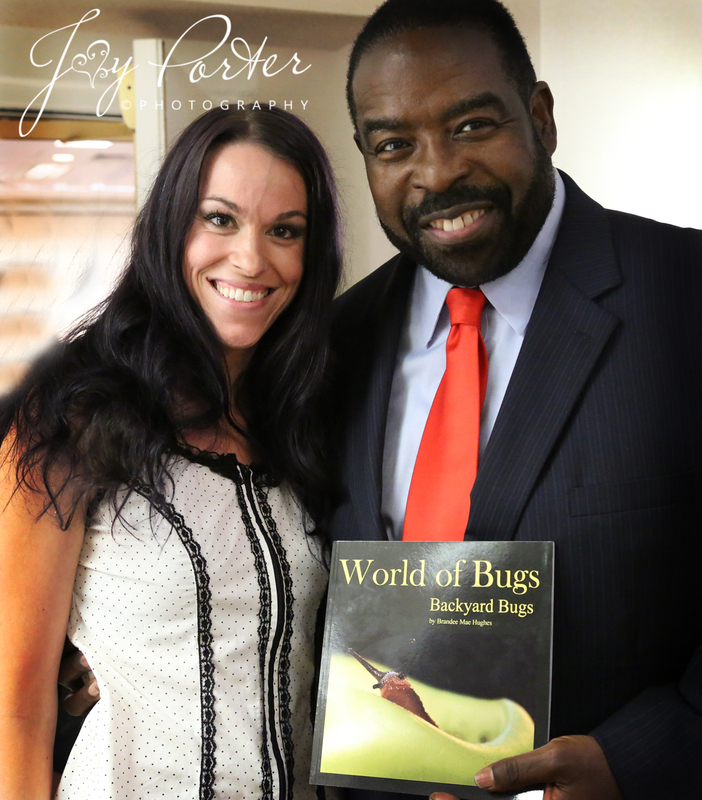 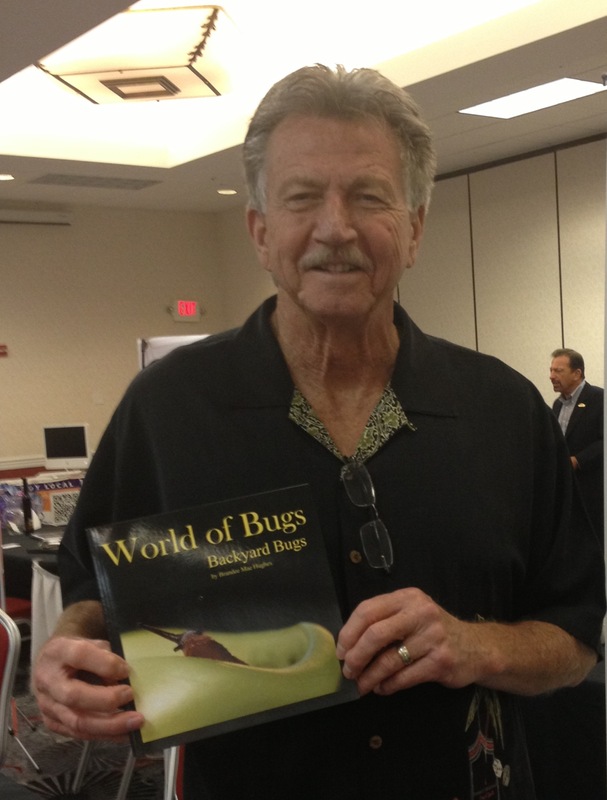 May 18, 2013 World Famous Les Brown takes home World of Bugs Backyard Guide for his Grandchildren.